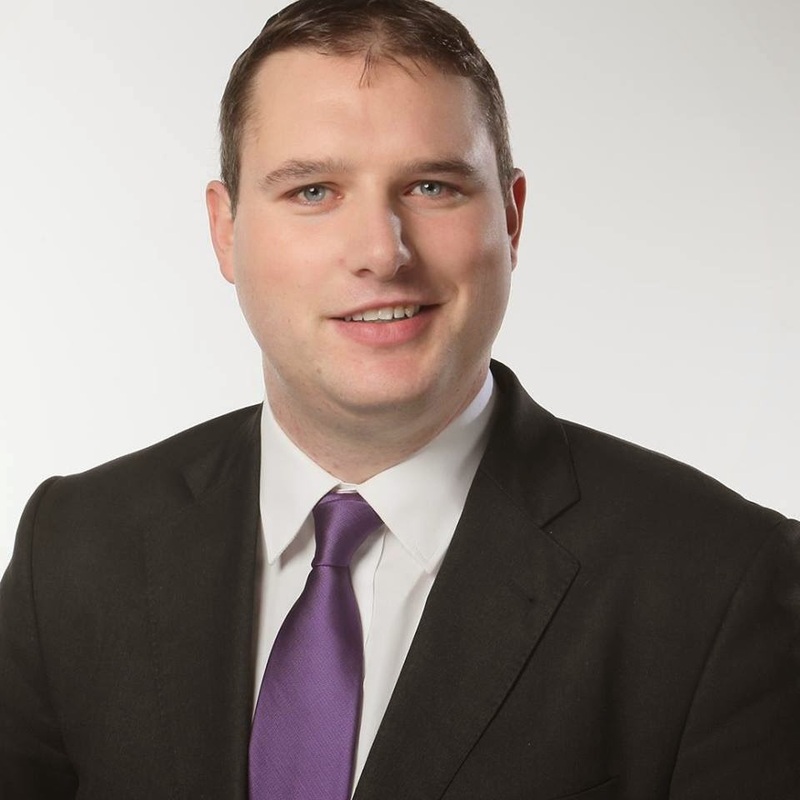 Cllr Dermot Looney: A Directly-Elected Mayor for Dublin? Have Your Say! A Directly-Elected Mayor for Dublin? Have Your Say! Next May, as well as voting in local and European elections, voters across Dublin are set to be faced with another ballot paper, asking if they want a directly-elected Mayor for Dublin or not. Directly-elected Mayors exist across Europe and in other political systems, but not in Ireland. Dublin currently has four people fulfilling Mayoral roles; the Lord Mayor of Dublin City, myself as Mayor of South Dublin, the Mayor of Fingal, and the Cathaoirleach of Dún Laoghaire-Rathdown. All of us were elected by the Councillors on each of our Councils, but the vote next May will ask Dubliners if they would like a straight vote to elect a Mayor for all of Dublin. - The existing 4 local authorities (the City Council and three County Councils) would be retained. - What powers would the new Mayor have? - To whom would the Mayor be answerable/accountable? - What would happen to the existing offices of Mayor/Lord Mayor/Cathaoirleach? - How would all this be funded? It is vital that people in South Dublin and across the Dublin region have their say during the public consultation phase which lasts until October 12th. Let us know the kind of directly-elected Mayor you would like to see, or if you don’t wish to see one at all. Anyone interested can take a survey or make a written submission online, as well as finding out more information on the process, at www.mayor4dublin.ie. Hard copies of this are also available in County Hall, Tallaght and in Council libraries and facilities across South Dublin. I will be hosting a Town Hall Meeting on the issue of a Directly-Elected Mayor next Wednesday, October 9th from 7.15pm-9pm in County Hall, Tallaght for members of the public to find out more and have their say. I look forward to seeing you there.